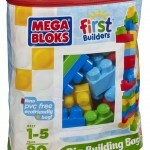 MegaBloks Big Building Bag on sale for $10.99! 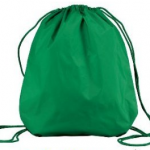 You are here: Home / online shopping / MegaBloks Big Building Bag on sale for $10.99! If you’ve got little ones, don’t miss this deal on MegaBloks! 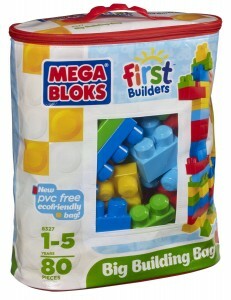 Get the MegaBloks Big Building Bag for just $10.99! 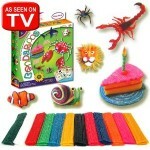 That’s 45% off the regular retail price of $19.99! 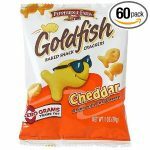 This is the lowest price these have EVER been! 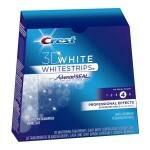 You will not see them at this price again, so grab them while you can! 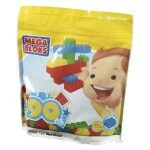 Mega Bloks Big Building Bag only $11!